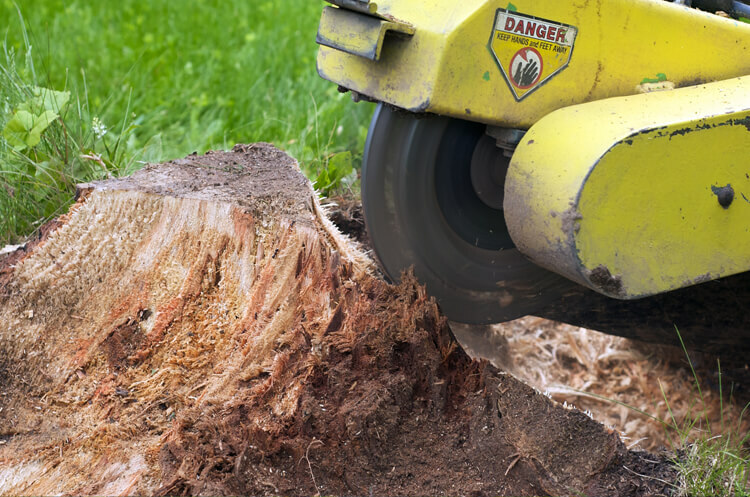 Stump grinding is an effective way to remove unsightly tree stumps and surface roots. Our specialized stump grinder digs down 4-6 inches below grade and removes that stubborn stump, leaving small chips that you can either use in compost or ask us to take away. Best of all, our machine will fit through your backyard gate – which means there’s no reason not to have your tree stump removed.